A second-year student of Medical Records and Information at Rongo University who was abducted on Monday has been found dead in the dense parts of Kodera Forest. 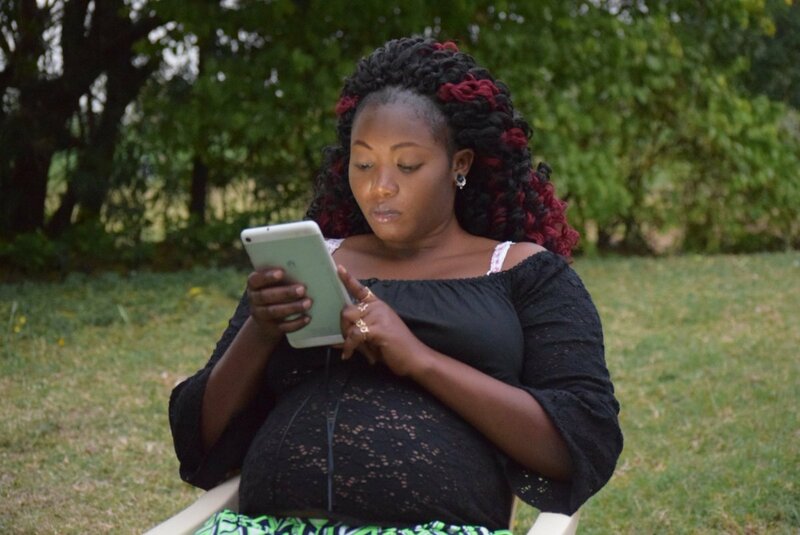 Sharon Otieno was heavily pregnant at the time of her death. Sharon Otieno is currently in Oyugis Level Four Hospital Mortuary where his father, Douglas Otieno, viewed his body at 1am. The father rushed to the hospital after he was informed by the police that the body of a woman had been dropped at the hospital morgue after it was found in the forest. The student was in the company of Nation journalist Barrack Oduor in Graca Hotel where they were reportedly lured out by Michael Oyamo, the personal assistant of Migori County governor Okoth Obado. Michael Oyamo was arrested on Tuesday and is currently being questioned by detectives as a person of interest in the murder. READ: Did Nation Journalist Lure Sharon Otieno To Her Death? 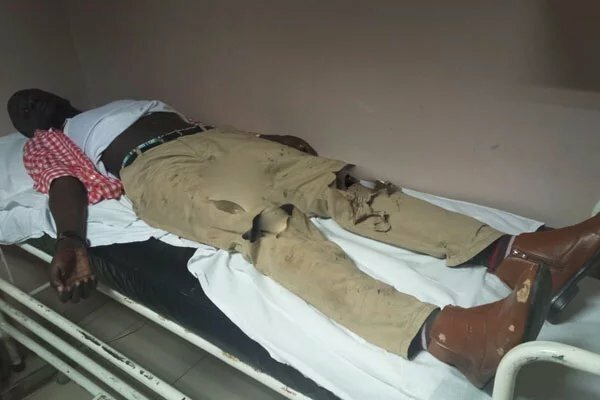 The journalist who was abducted together with the late narrowly escaped death after he jumped off the speeding vehicle that the abductors were transporting them in. He sustained injuries in the legs. The mother of Sharon Otieno is still coming into terms with the unfortunate incident that took the life of her daughter. Homabay County MP Gladys Wanga has asked that those behind the heinous crime be brought to book. The brutal murder of Sharon Otieno is deeply disturbing. Human life is sacred, cannot be taken so recklessly. Also wishing my friend journalist Barack Oduor a quick recovery.